Who is the Alpha King investor? What is the name of Alpha King Vietnam Investment jsc? 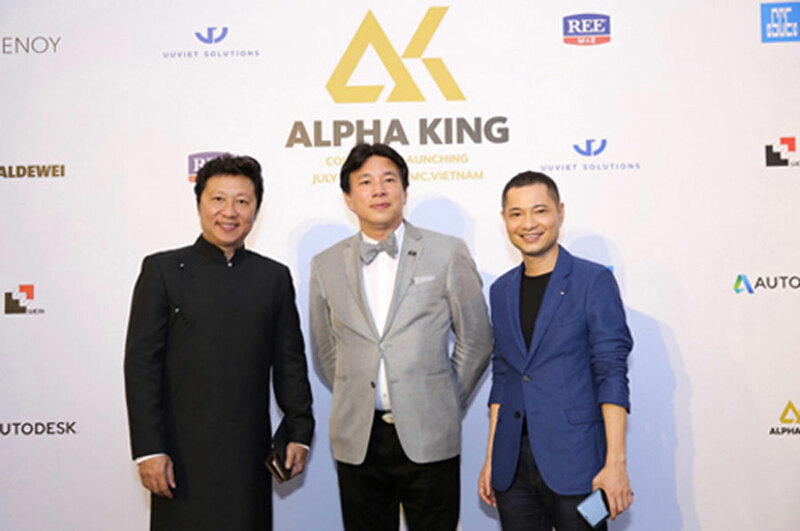 Alpha King is a well-known developer of Alpha City, located at 87 Cong Quynh Street, District 1, Ho Chi Minh City. This is a project of 8 commercial floors, a Grade A office building and a high class apartment building. – It is located in the strategic chain of 11 class buildings of Alpha King in Saigon. 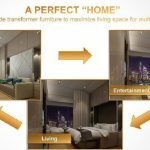 Value Alpha City is increasing day by day, and is constantly receiving the attention of a large number of customers, largely thanks to its prime location and prestigious investor. Before making the decision to invest in Alpha City, the wise investors can refer specifically to the Alpha King. The following information about the owner will certainly provide you with useful resources, based on which you can judge the quality of the works, their safety and the potential for profit. – Legal representative: Mr. Chan Ming Simon – Co-operator of Golden Hill Investment JSC. Golden Hill Invest is a chartered company with a chartered capital of VND 100 billion, established in 2015, located at No. 8 Nguyen Hue, by Nguyen Van Thuy as Chairman. The main shareholders: 40% belongs to Mr. Bui Duc Dung, 30% belongs to Mr. Luong Minh Han, 30% belongs to Mr. Tat Thanh Chi. The company has increased its chartered capital to VND2,798 billion when it merged with Ngan Binh Construction Investment Ltd. since April 2017. 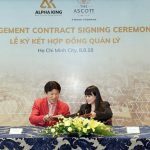 On July 25, 2018, the official announcement of Alpha King Vietnam’s international real estate brand in Ho Chi Minh City. – CEO: Jimmy Chan – 35 years of experience in the field of investment development of high-end real estate projects, most famous projects are: Disney land Shanghai and Peninsula Shanghai. – Managing Director: Mr. Samson – Over 10 years of experience designing luxury resorts and resorts in the world. – Staff: More than 70 highly qualified professionals from the world’s leading developers, consultants, real estate developers. + Construction contractor: SCG, CSCEC, Indochina Engineering. Designers: Benoy, RSP, Architechtus, Kannfinch, Aurecon, Arcadis, Autodesk, Inhabit, Archtype, LJ Asia. Auditors, finance, insurance: KPMG, Jardines, JLT. + Management supervision unit: SBI, Meinhardt, RLB, Arcplus. 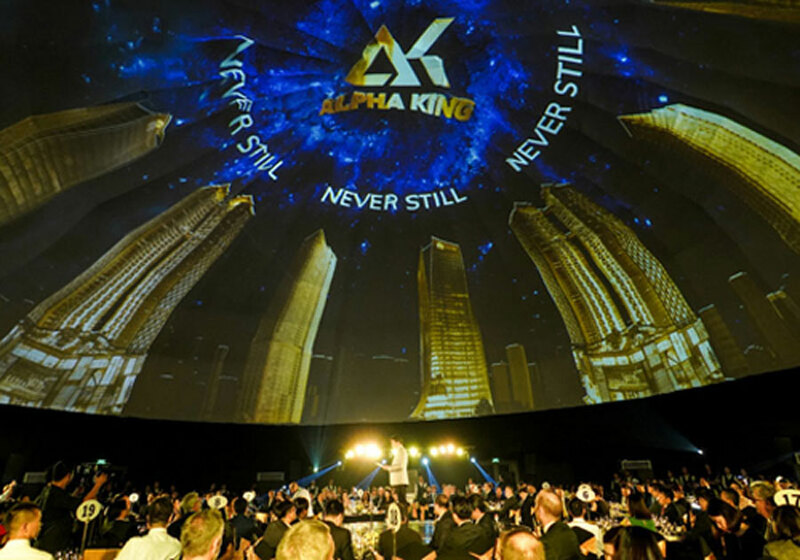 With the structure and close cooperation as above, Owner Alpha King is regarded as an investor not only professionals, prestige but financial strength and roots are also very strong. Investing in Alpha King’s projects, customers can eliminate common risk situations, and reassure them about the profitability they can tap upon delivery. In Vietnam, this investor is implementing his own strategy, with the ambition to change the “skyline” for TP. HCM. To begin the investment campaign, Alpha King is gradually acquiring 11 gold pieces of central Saigon. All are valuable land plots, most of which have been licensed and previously under the control of many other mighty real estate developers. Among the projects, Alpha City (No. 87 Cong Quynh Street, District 1, HCMC) is the first “shot” of the strategy, has been creating a fever in the South. 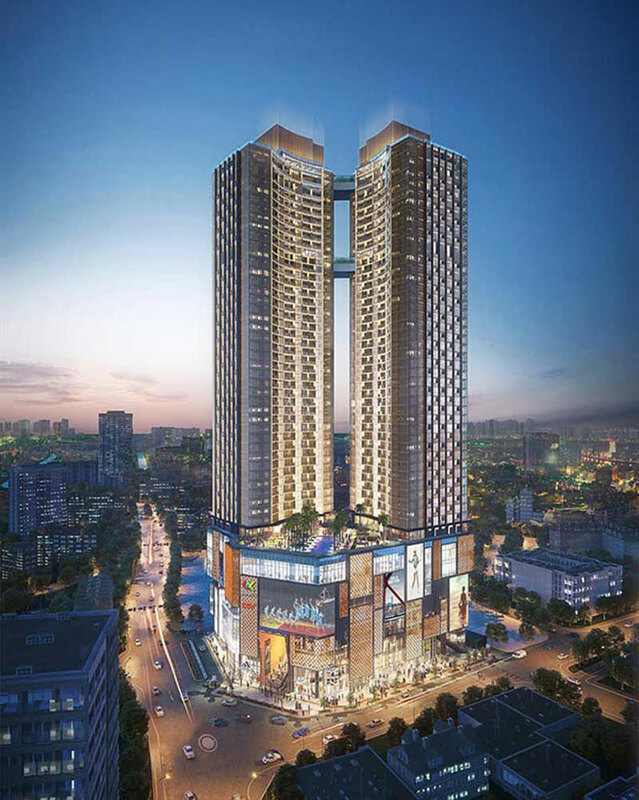 This project is the first step in the chain of 11 projects that are going to be opened, which is considered to be Saigon Commercial – Service – Office – Luxury Apartment, with 8 commercial floors, 1 high class apartment building and 1 A office building. – Location is good location. – Management and operation with modern technology. – The service is perfect 5 star class. – International personnel create international quality standards. Put your trust and hope for the sustainable development of Alpha King Vietnam in the future. 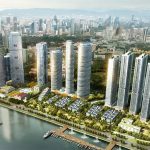 You are reading the article ALPHA KING VIETNAM INVESTOR in the Real Estate category at https://realestatevietnam.com.vn/.Any information sharing, feedback please email to info@realestatevietnam.com.vn, Hotline 0909890897 (24/7).